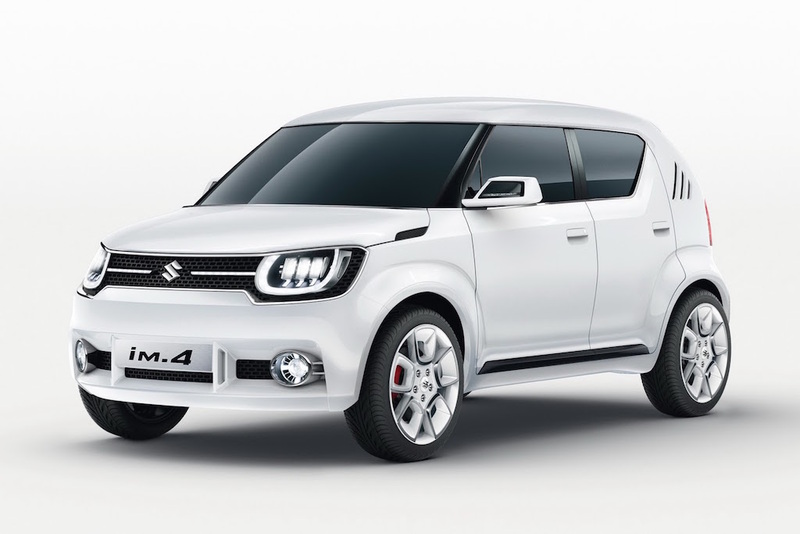 Top official at Suzuki have given green signal to its iM-4 mini crossover. Being production ready the Suzuki iM-4 crossover will be launched in 2017-18 for around 4-5 lakhs in India. 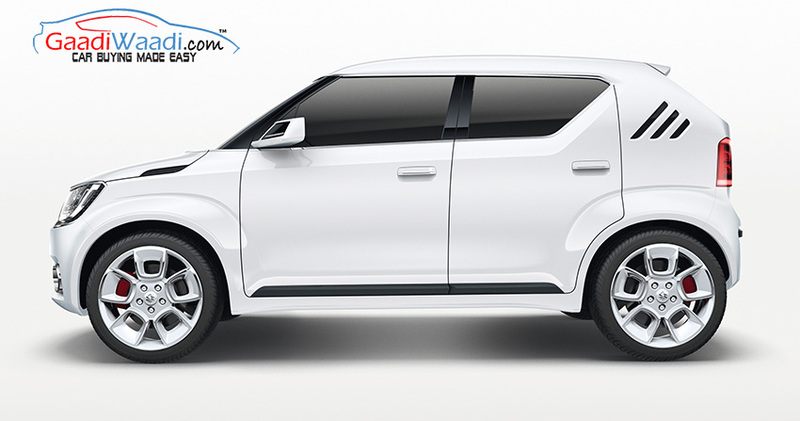 As per the Officials, the Suzuki iM-4 will undergo very minor changes as compared to the concept version displayed at this year’s Geneva Auto Show. While the quirky looking mini crossover fondles the mind it also pays tribute to the Suzuki SC 100 Whizzkid Coupe of the 1970s. The Suzuki iM-4 Mini will be available in two wheel drive in India where international model will also have a four wheel drive option and will be powered by variety of naturally aspirated and new turbocharged petrol engines. The iM-4 will stand at the bottom of Suzuki’s model line along the successful Celerio hatchback. Saying that, as a competition at the international market the mini crossover will take on the Fiat Panda 4×4, however at the Indian market the iM-4 would be a arch rival of suzuki own mini hatch model like Alto K10 and Wagon R.
The iM-4 mini Crossover will be powered by an all new 1.2-litre Dualjet petrol engine and a brand new 1.0-litre turbocharged ‘Boosterjet’ petrol. Suzuki has also kept the option of offering mild and full hybrid power. There are also speculations that the iM-4 mini Crossover would be a replacement for the Suzuki Jimny off-roader, however it is confirmed that the mini crossover would be an addition to the Suzuki range and not a replacement until at least 2018. However, we strongly feel that the Suzuki iM-4 is a little bigger version of Alto JDM and we agreed on the statement of top Suzuki official that Suzuki iM-4 will undergo very minor changes as compared to the concept version displayed at this year’s Geneva Auto Show.